Recently we posted about the Google Chrome translate application and how it may help customers if you let them know it’s there, and may be a better option than translating the site FOR the customer using the Translate app. Having a translation company carry out the translation is of course preferable, but if your customer is using Google translate, as opposed to you using it, they can at least see this is an automated option and not judge your site as harshly – perhaps! 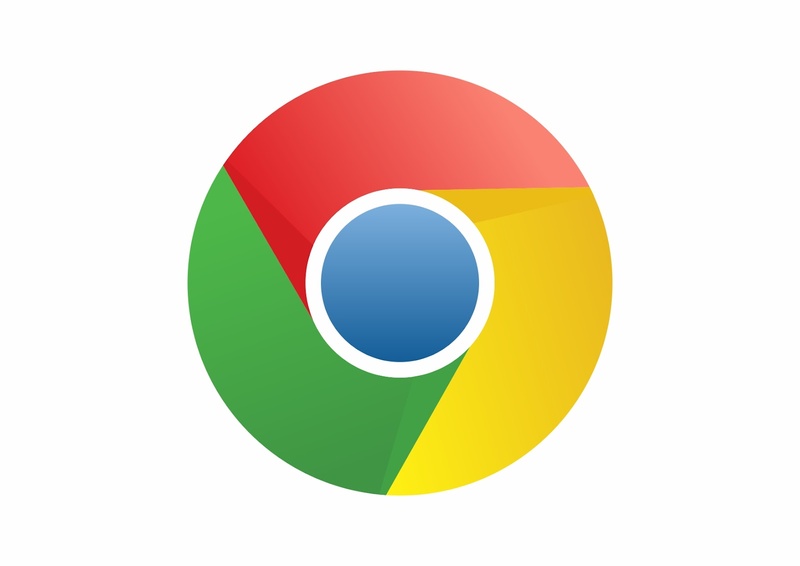 Last week Google also announced they’ve launched an update for their Translate application that operates within their browser offering ‘Chrome’. The update means that extension for the translation software application allows the user to translate virtually any webpage filled with text to any language currently supported by the software….but doesn’t that sound like what it was already doing? So what’s new? Well now, rather than translating the entire page as a whole, you’ll have the option to highlight specific text and just translate that part.